The health of your family’s smiles is important to you. You encourage proper oral hygiene habits at home to prevent dental health issues from developing, like tooth decay. Unfortunately, even with the best care, chances are you or a loved one has experienced some level of tooth decay. Even diligent brushers and flossers can succumb to the occasional cavity. To help prevent one and to treat those that have developed, you need a family dentist in Norwood. At Central Dental Associates, we make it our mission to prevent tooth decay and other issues to keep your family’s teeth healthy and beautiful. We use a modern approach to ensure your loved ones’ comfort to help them achieve and maintain a beautiful smile for many years to come. Every member in your family has unique oral health needs, which constantly change. To ensure that everyone’s needs are met from one location, it is best to choose a dental team who can accommodate those needs, even as they change. This allows everyone in your home to benefit from one caring team. Your dentist will have a deeper understanding about how genetics and environmental factors can influence your family’s oral health to provide a higher level of personalized care. Not to mention, scheduling appointments is easy, and your family’s dental records will be kept at one location. 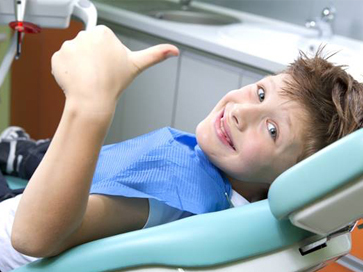 We offer the cleanings and checkups your family needs to protect their teeth and gums from damage. In addition, we offer many other preventive services, including oral cancer screenings, dental sealants, and fluoride treatments. 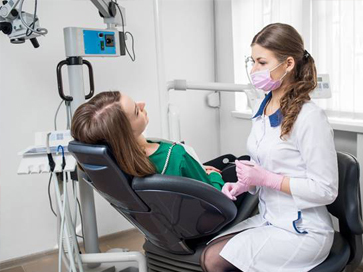 If there should come a time when someone in your home develops a cavity or another issue, we can quickly rehabilitate their oral health using the latest advancements in dentistry. You will enjoy many of the top restorative treatment in our office, including tooth-colored fillings, root canals, tooth extractions, porcelain crowns, and children’s restorative dentistry. If you need a new dentist to care for your loved one, choose the trusted Norwood family dentist. With your comfort a top priority, we embrace the latest technological advancements and methods to promote your family’s oral health. Our team of general dentists hold special degrees, including in endodontics, to provide your loved ones with the advanced care they need to create generations of healthy smile. 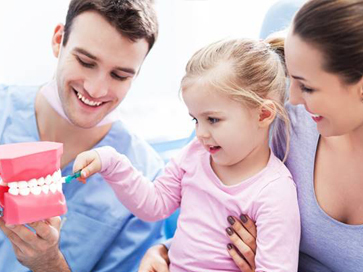 We will treat your family as our own as we help them reach and maintain their oral health goals using individualized treatment plans and a gentle touch. Contact Central Dental Associates today to schedule your first visit.